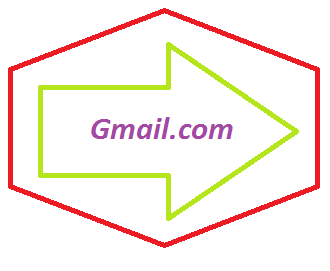 Gmail.com is a free email service providing by Google Inc.
Email- An electronic mail, by using your email account you can make your identity in the internet world!!! That is also well known as a virtual world. Email address provide service to receive and send message, files that may be image, video, links to any where in the world and more interesting is that it is free. How Many Email Service Providers? There any many email service providers but in this article I will tell you about Gmail only and how to create an account on Gmail. The service is providing by Google well known for search engine and now also for Google Plus. Fast- even work on slow internet connections. Now click on the right top of your desktop "New to Gmail- Create an Account", as given below screen shot. Now fill the form according as required the form is like I have given below. First fill your first name and then second name. Now second step which is email address first write your name then click on outside probably you will like as I have given screen shot. I will suggest you to make your email address too short that's why people will not get problem to remember and at the same time while type your email address too. 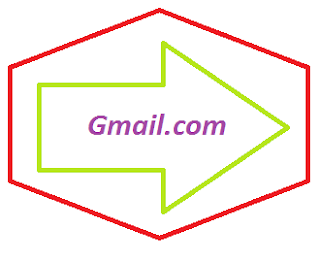 Why I am telling you this because many people created an email address in the starting time then after some time they have changed because of odd email address. Now type your name and then after type 333 or 444 like which is really easy to remember and the email address look like professional. Then I am sure this type of email address no one has taken then it is obvious the email address will be available. Then the next step is password which is really important keep password safe don't tell others about your password. Then conform the password you have type before "same as before". Then date of birth month/date/year. Current email address this email address really useful for future reference so for this email address ask your friend if your friend is having. Now verification code as shown there just type on the required place. Now click below option which is also important probably you don't know about Google Plus and +1. But some day you will come to know even I will share with you- how it is important for users and as well as blog owners and website owners. Now Click on Next Step. 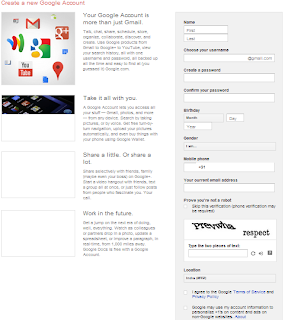 Now you will see many option over their about Google product but I will tell you first go to your email address. Then use your email address, Google having many products but you can access and use every product by using email address. Now click on "Continue to Gmail". Now you will see your the new format on your screen. You have created your email address. Note:- If you have any type of question to ask as then feel free to ask us by giving comments.